Do you like Princesses Manicure Experts? Share it with your friends. 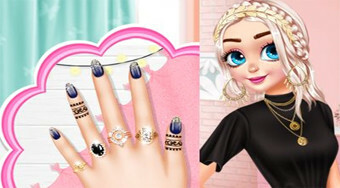 Make Anne, Else and Moana beautiful nails, and choose for them outgoing outfits.